The Provincial Grand Master heads the Provincial Executive which is responsible for the management of the Province. 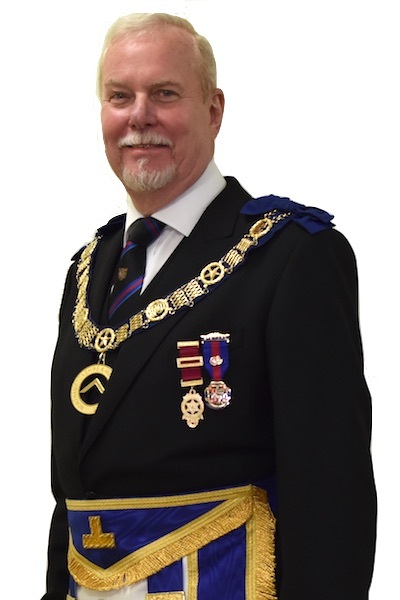 It consists of the Provincial Grand Master, his Deputy and two Assistants. The Provincial Grand Master derives his authority derives from a Patent issued by the Grand Master, HRH the Duke of Kent. 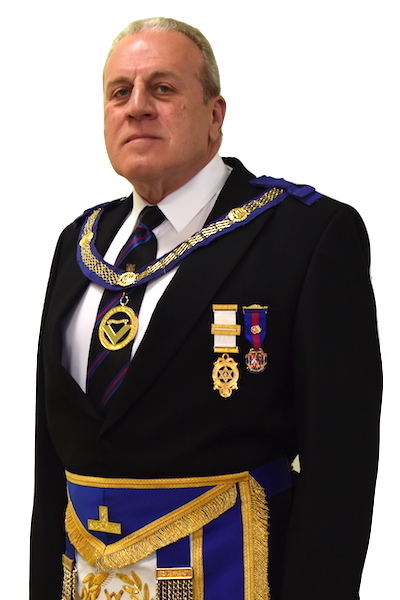 The authority of the Deputy and Assistants derives from a Patent issued by the Provincial Grand Master. 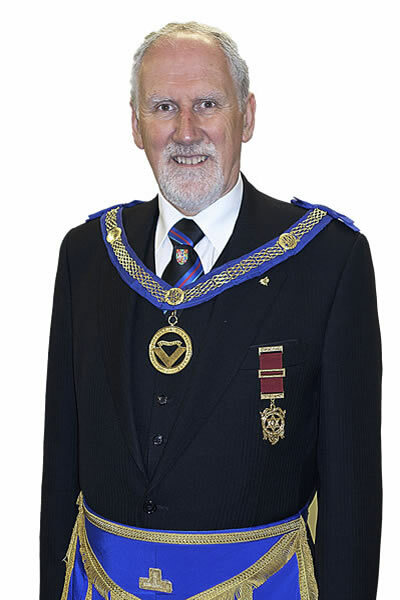 The Provincial Grand Secretary leads the administrative team that supports the Executive in its running of the Province. 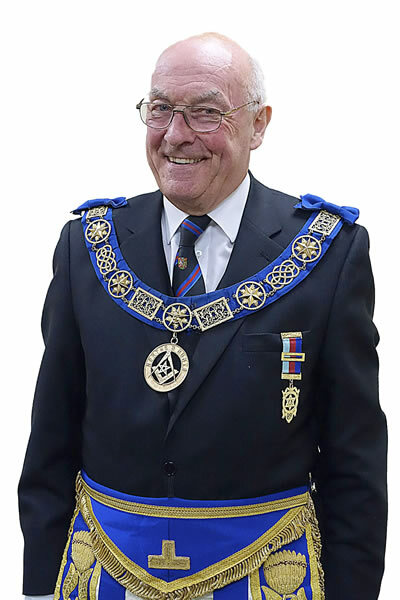 The Provincial Executive is responsible for the management of the Province and consists of the Provincial Grand Masters, his Deputy and two Assistants.